Emoji: Do You Know What They Mean? If you're like us, you use emojis all of the time. But did you know that for each emoji, there is an original meaning it was supposed to have? 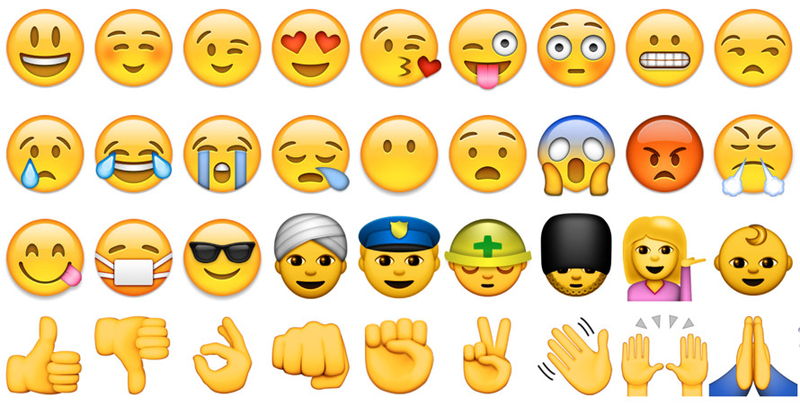 A lot of us use emoji to say something else completely – can you guess these emojis' original meaning?